Naturopathic Medicine shakes hands with Western Medicine. Western Medicine has been turning more and more to Naturopathic remedies in recent years. 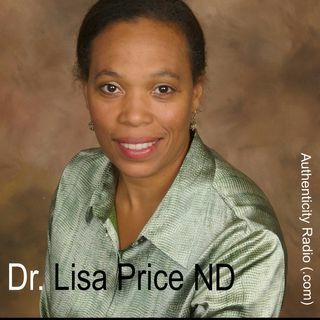 Join Researcher Dr. Lisa Price ND on Authenticity Radio's morning edition.